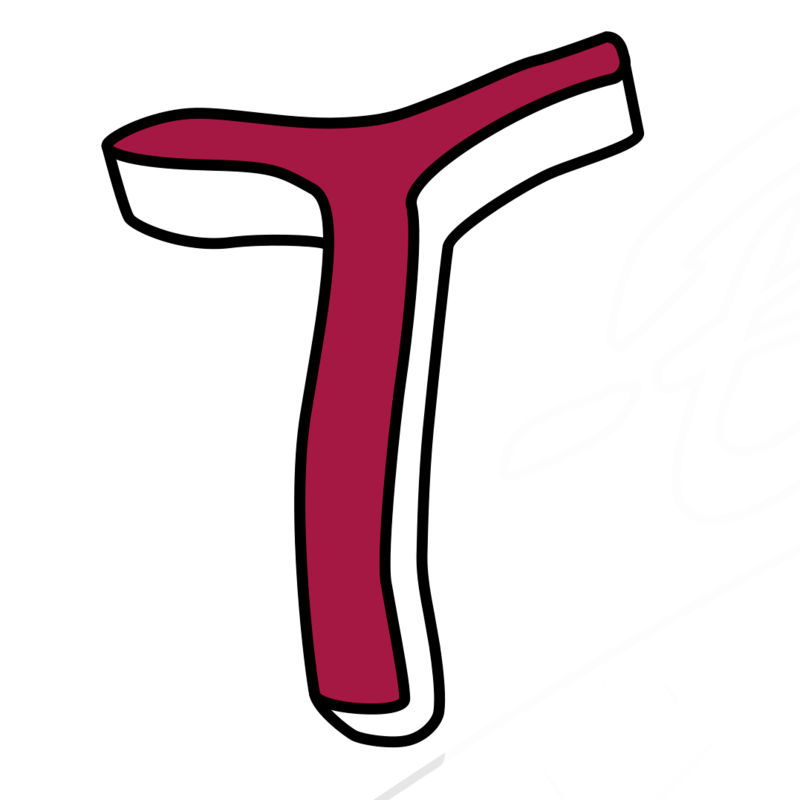 KANSAS CITY, Kan.  The Kansas City T-Bones evened up the Southern Division playoff series at 1-1 Wednesday evening by defeating the Sioux City Explorers 4-2. It was scoreless going into the bottom of the second, when the T-Bones fired up the bats to grab three runs on five hits. Keith Curcio led off by smashing a home run ball over the right-field fence. KC took the lead 1-0. Lago walked and advanced to second on a single by Danny Hayes. Both runners moved up on an Anthony Phillips putout, then Ryan Brett hit a two-run RBI single to left to score Alay Lago and Danny Hayes. The T-Bones were up 3-0 going into the top of the third, but Sioux City wouldnt allow that for long. Dean Green smacked an RBI single to right to score Michael Lang and make it 3-1. 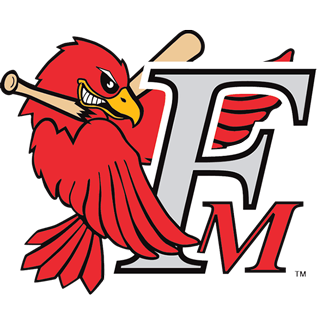 Todd Cunningham walked, moved up on a walk to Noah Perio Jr., then Sioux City intentionally walked Keith Curcio to load the bases and bring up Alay Lago, who hit into a fielders choice that scored Cunningham and made it 4-1 Kansas City. In the fourth, Sioux Citys Dylan Kelly singled, then the second baseman bobbled a hit ball by Dexture McCall and Kelly went on to score on a single to first by Michael Lang to cut into KCs lead, making it 4-2. Kansas Citys bullpen was able to hold the Explorers scoreless for the rest of the game, winning it 4-2. The T-Bones have a travel day Thursday as they take the road to Sioux City to continue playoff action on Friday evening. You can catch it all live with Dan Vaughan Jr., the voice of the T-Bones, at http://mixlr.com/t-bones-baseball/.